Five months ago, Final Fantasy XV director Hajime Tabata suddenly left Square Enix. This came as a surprise with Tabata having diligently worked for Square Enix and on the Final Fantasy franchise for many years. Tabata left the company on good terms citing “a project that I truly wish to solidify as my next challenge.” We now know what that project entails and it is something that has never been done before. 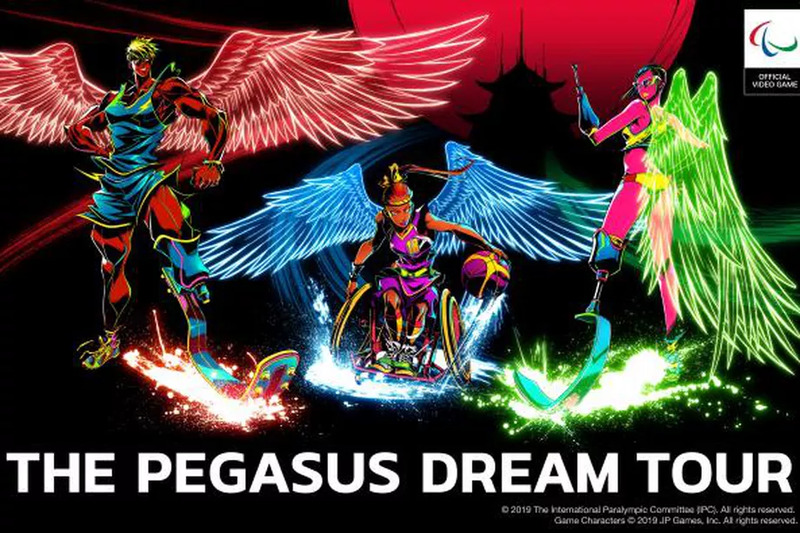 The Pegasus Dream Tour is a fantasy sports RPG that will be the first-ever officially licensed Paralympics video game. The Pegasus Dream Tour is developed by Tabata’s new studio JP Games. 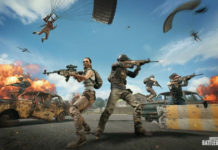 JP Games became a studio in early 2019. 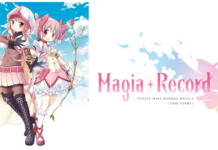 The game’s setting is in a fictional metropolis called Pegasus City. 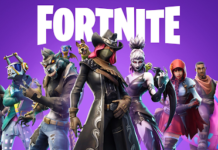 Players will awaken special abilities known as “Xtra Power” to take part in an alternate version of the Paralympics. 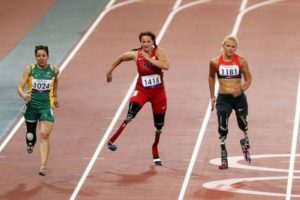 The game hopes to increase youth engagement with the Paralympic Games, an event which has quickly rose to be the third biggest sporting event in the world. International Paralympic Committee president Andrew Parsons showed excitement to Tabata’s statement. Parsons said “I am really excited to see and play this game and see how the outstanding abilities of Para athletes are represented.” Tabata’s newest project will allow individuals with disabilities to experience a game where they are the stars.It will open up realms of possibility not yet explored for the industry. 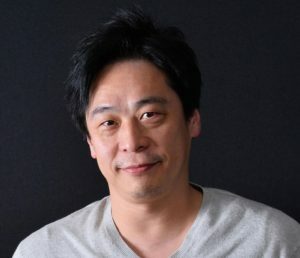 Tabata’s choice to leave Square Enix may have been a shake up, but it is clear he intends to do some truly fantastic things with the company of his own. Previous articleWill Writers Firing Their Agents Effect My Shows & Movies? Jessica Lamb was born and raised in Fennville, Michigan. She attended Aquinas College where she obtained a Bachelor of Arts in English and a minor in Creative Writing. Since then, she has dedicated herself to spreading the word about all things nerd culture.